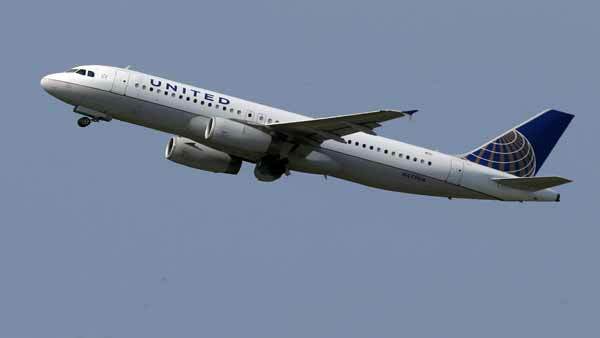 FRANKFURT, Germany (KGO) -- German authorities say a United Airlines flight from Frankfurt to San Francisco was ordered back shortly after takeoff because of a bomb threat. A spokesman for the federal police says after the jet returned safely Friday to Frankfurt Airport all luggage and people on board were searched but nothing was found. Nobody was detained in the incident. Federal police spokesman Christian Altenhofen told The Associated Press on Friday that because the threat specifically named Flight 902 and because of the date - the 14th anniversary of the Sept. 11 terror attacks - "it made us take the threat seriously." Altenhofen says Friday's flight was canceled by the airline and has been rescheduled for Saturday.